Quetta is no doubt the best city in Pakistan when it comes to weather and other selling items. Due to the Pak-afghan border in Chaman. There are several things import from Afghanistan which are sometimes worthful for peoples. 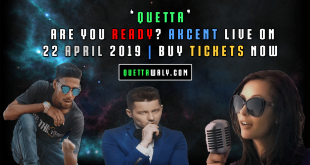 But if you are keen to know the famous things in Quetta then you have come to the right place. 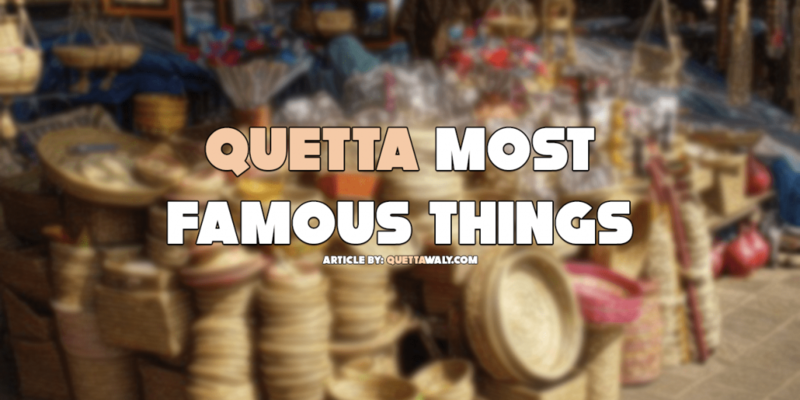 Because I am going to tell you about the most famous things in Quetta step by step. Hanna lake is one of the attractions when people come to Quetta. Because of the beautiful landscapes and calm surroundings, it really amazes the people coming from other cities. There are huts near the lake and you can enjoy your precious time there. 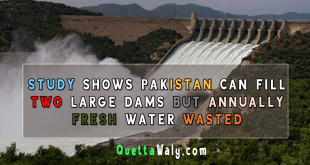 Hanna Lake is hardly a 30 to 45 minutes’ drive from the center of Quetta. 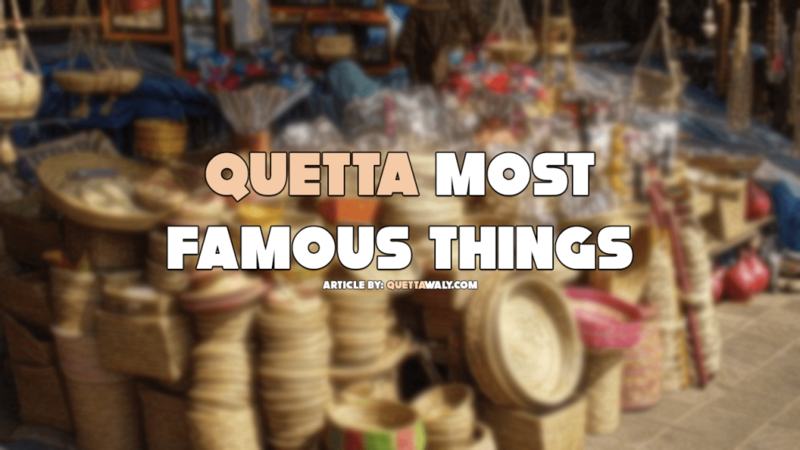 The bazaar of Quetta is no doubt one of the famous things in Quetta. 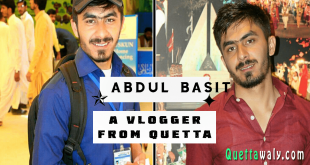 The people buy winter clothes, shawls, dry fruits and some technology gadgets like cameras at affordable prices from Quetta. The garment items for females and males are also famous and cheap in Quetta. 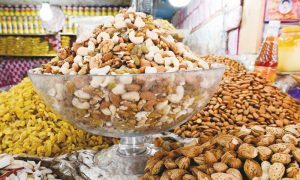 People usually buy dry fruits for the families because of the quality and reasonable rates. If we rewind to 10 years there were no entertaining places for kids and elders to spend their times and eat something at nights due to the shops closes after isha mostly. There are now different shopping malls like Millennium mall and gold city mall. 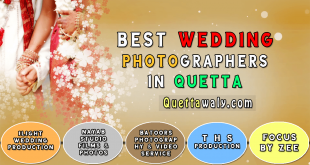 They are providing a lot of services to the peoples who come to Quetta and get bored. The malls are providing international food brands like burger king, MacDonald’s, and Mr. Cod for the people of Quetta and for the outsiders too. The HazarganjiChiltan park is around 10 miles away from Quetta. The park is famous due to the wild goat or markhorsand this was also the main reason to build the park. There are the different precious tree as well in Chiltan Park and one of them is the Juniper Tree. People often visit the park on weekends. Prince road is famous among Pakistan as the main food street. The prince road is also famous for the traditional shoes. People often buy traditional Chawat (shoes) for their family and friends. The famous food shops are also in prince road where you eat traditional foods as well like chapli kebab and Sajji.